Find the right condo community for your Maui vacation. 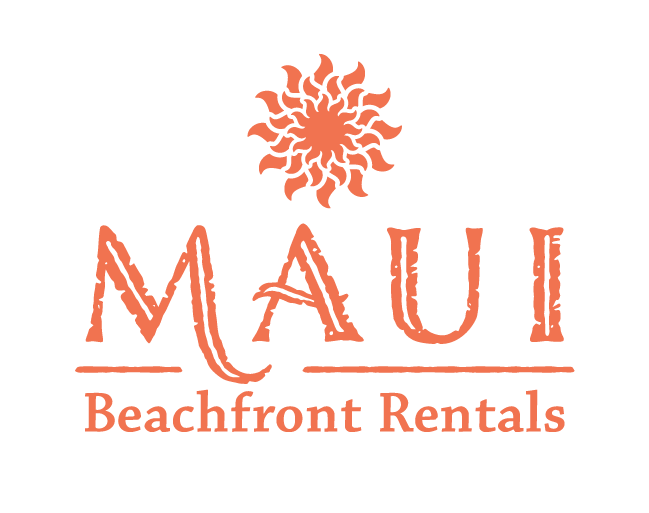 Browse vacation rentals by neighborhood and save when you book direct with Maui Beachfront Rentals. We offer dozens of vacation homes at seventeen properties in seven West Maui beachside communities, ranging from economy-priced studios to luxurious penthouse condominuims. Learn about the neighborhoods that are home to our portfolio of vacation rental condos. The West Maui beachside community of Honokowai sits mid-way between the historic town of Lahaina and the world-class resort of Kapalua. This laid-back residential area is perfect for those seeking an affordable retreat from the hustle and bustle of the larger resorts. The community of Kahana lies adjacent to Honokowai and is another quiet and peaceful residential neighborhood favored for its proximity to major resorts, secluded beaches to the north, and affordable vacation condo rental rates. 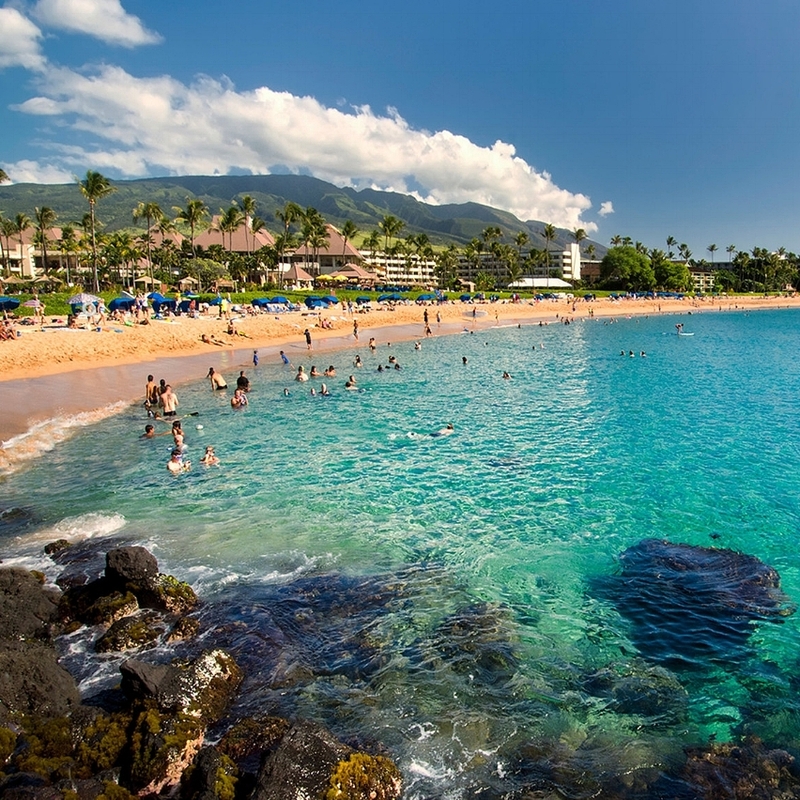 Kaanapali is an expansive resort area located on world-famous Kaanapali Beach. Home to championship golf courses, luxury shops, restaurants, and high-rise hotels and condos, this is where you want to be if you're looking for the full resort experience just steps from your door. Kapalua is arguably West Maui's most luxurious resort, with three championship golf courses, a world-class spa, boutique shopping, and the stunning Kapalua Bay beach, often named the best beach in the United States. Maui's northernmost resort, Kapalua is simply the finest experience available for those seeking an unforgettable golf vacation. Historic Lahaina was once the capital of the Kingdom of Hawaii and the center of the global whaling industry. The largest community in West Maui, with around 12,000 permanent residents, Lahaina is now known as a tropical getaway with a little something for everyone. Maalaea is an up-and-coming destination area for those seeking great value and a central Maui location convenient to all the island has to offer. Choose Maalaea for charter fishing, whale-watching tours, upcountry trips, visits to Maui Ocean Center & Aquarium, and more. Napili is one of the unsung jewels of Maui, a small oceanside community with one of our favorite snorkeling and sunning beaches at Napili Bay. Located just south of the Kapalua resort, Napili evokes the Hawaii of decades past – a quieter, more romantic time. Relax. It's Napili.